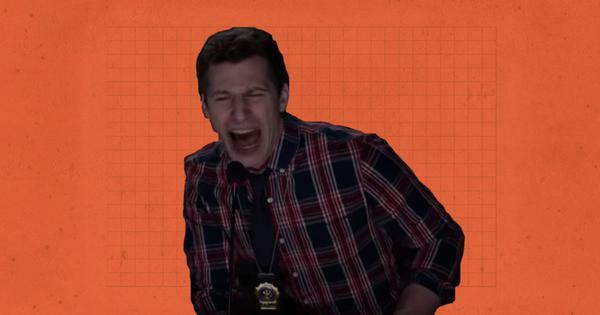 Scroll staff pick videos that have tickled their funny bones. Who did the sangeet better? The Ambani-Piramal palooza or Sanjeev Shrivastava’s spirited performance at a middle class wedding in Gwalior? Nicknamed “Dancing Uncle”, Shrivastava, 46, gyrated, romped and – as the female vocals came on – even pranced down the stage coquettishly to the 1987 Bollywood song Aap Ke Aa Jaane Se, originally featuring Govinda and Neelam from the movie Khudgarz. The camp performance produced laughter all around. It was also a nostalgia trip for many, recalling the heady days of Govinda’s jaunty dancing. But more than anything, it led to admiration. Shrivastava clearly had a zest for life. An electronics professor by day, he had kept his passion for dancing alive well into middle age. 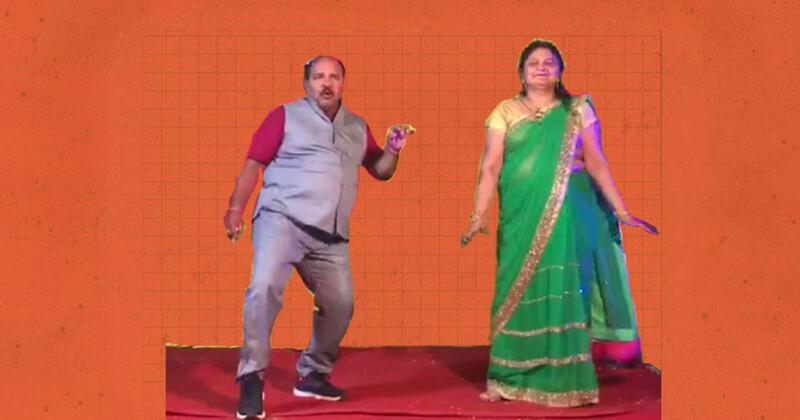 Dancing Uncle went viral, feted by social media, politicians, the local municipal corporation, and even his dance hero Govinda. Social media has got a lot of flak lately for encouraging terrible things – fake news, cyber bullying, pre-wedding photo shoots. But Dancing Uncle shows that it can still lead to some happiness.